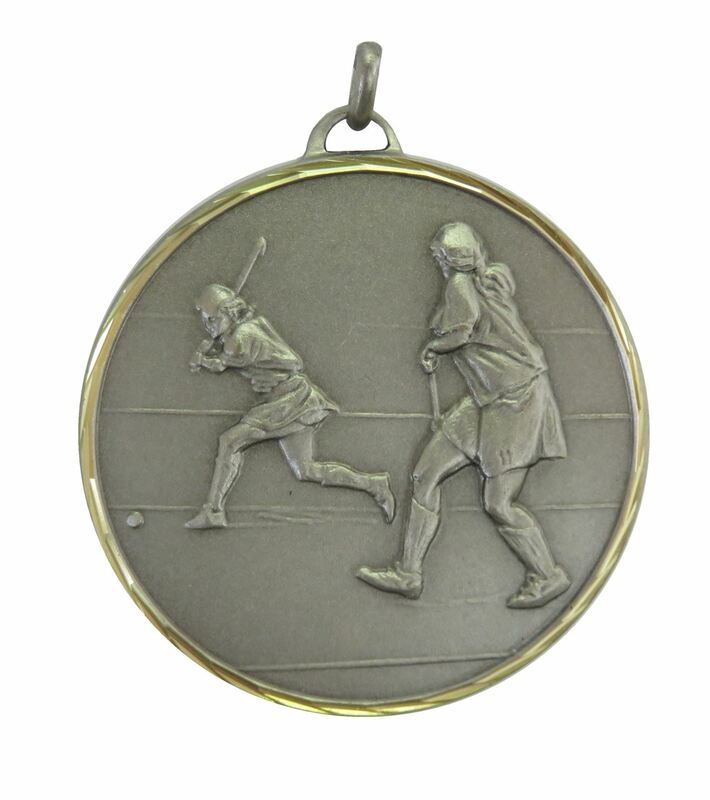 With diamond faceted edges and cast from a weighty brass, the Faceted Hockey Medal is a superior quality choice. 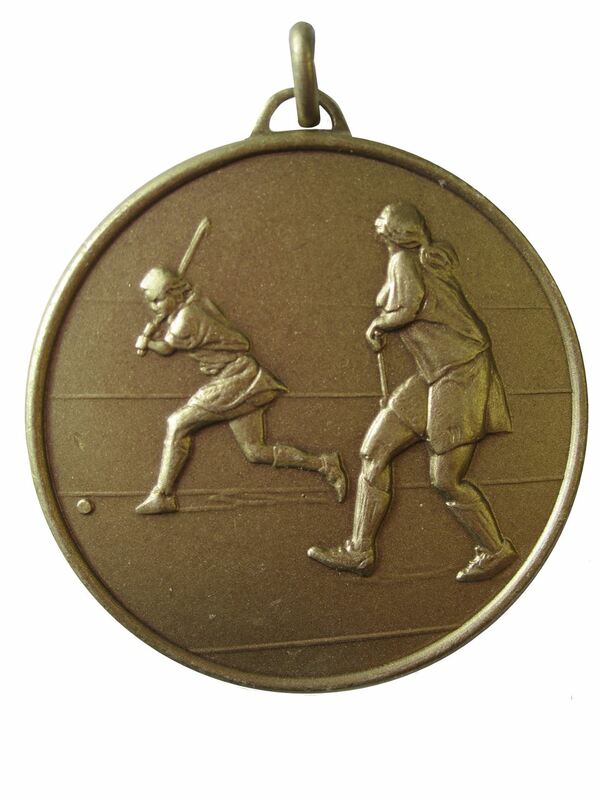 The medal displays two finely embossed female hockey players in action. 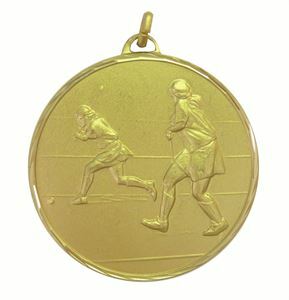 The medal features two embossed female hockey players in action. 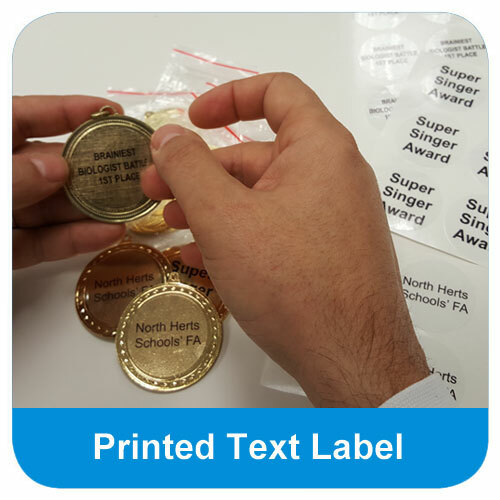 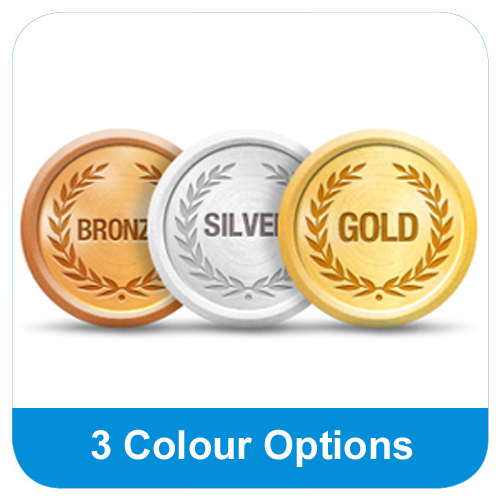 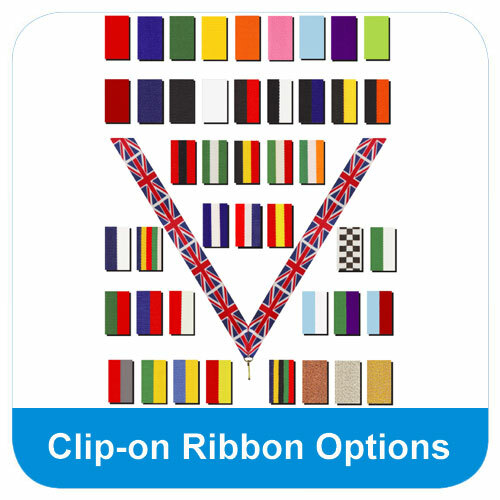 The superior quality Faceted Hockey Medal, is made from brass and has hand-faceted edges.